So, You want to do some TIG Welding? 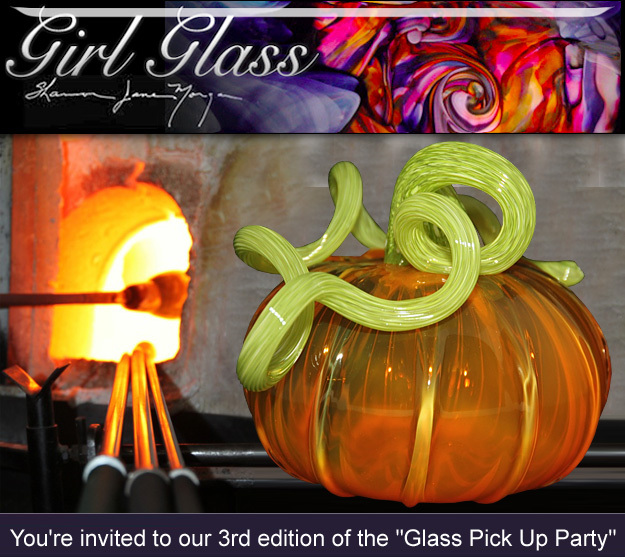 Sign up early, this class will fill quickly! Are you ready for the next exciting chapter in your art and hobby or career? You can take it to the next level by learning how to join stainless steel in a clean and precise manor. Beginner to intermediate class with no experience required. 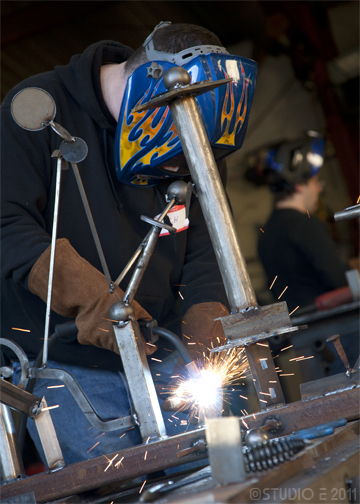 You will be able to baffle your friends with your amazing welding skills after taking this class! Just remember that you may need some practice, but this 1 day seminar will give you the skills and information that you need in order to excel! 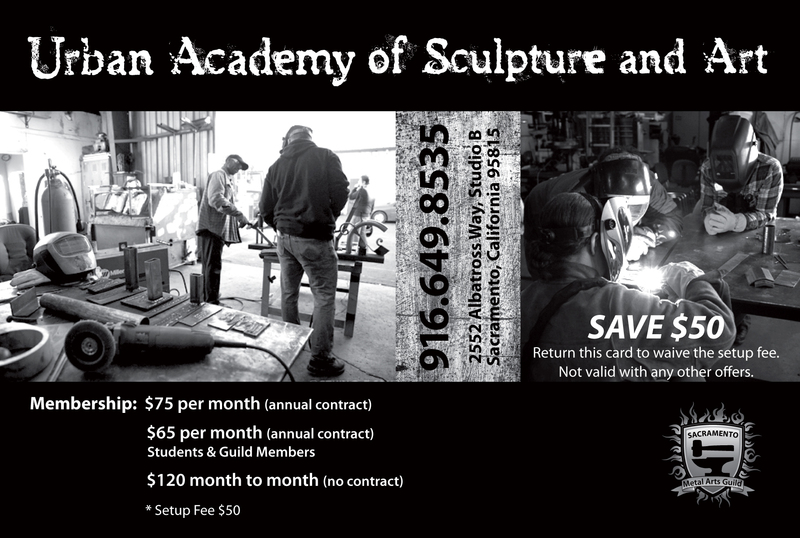 The class is $250 – includes all materials and lunch. You will need to wear long sleeves, closed toed shoes, and long pants. Your clothing should be 100% cotton. 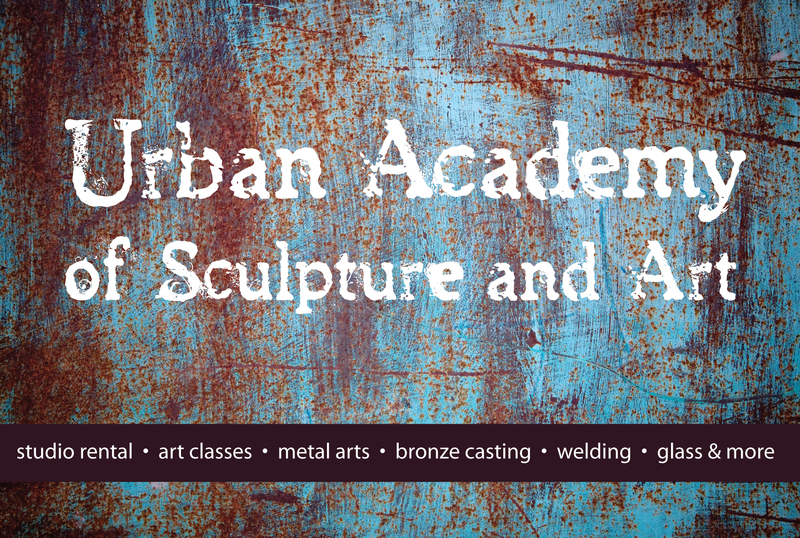 The class will be held on February 4th from 9:00 am – 3:00 p.m. 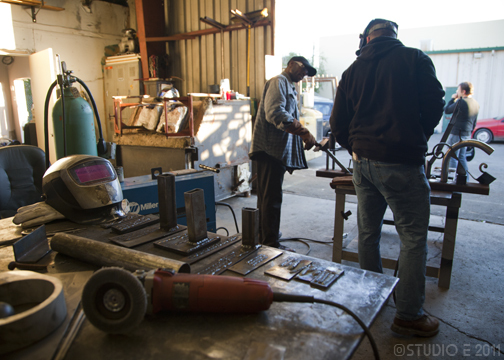 There will be 2 instructors, as well as 2 welding stations, and a small class size of 4-6 people. 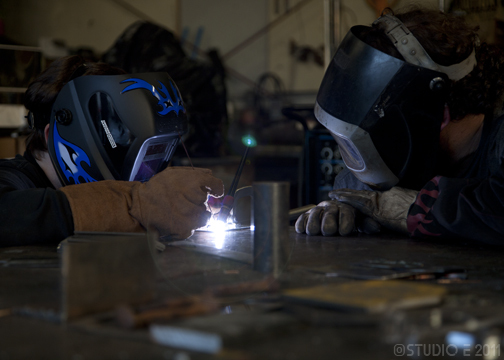 The small class size will ensure plenty of welding time for every student. We will cover technique, theory, and hands on practice. This should be a fun and dynamic class! 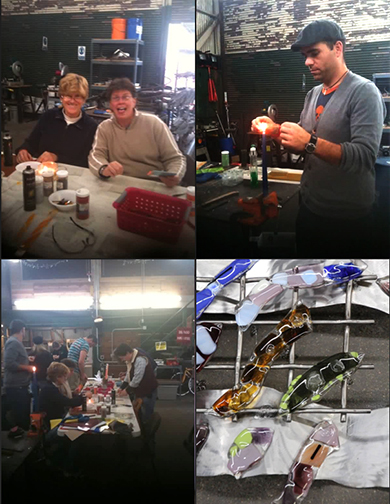 FUSED GLASS Summer Classes NOW offered by Gina Rossi at her studio downtown Sac! 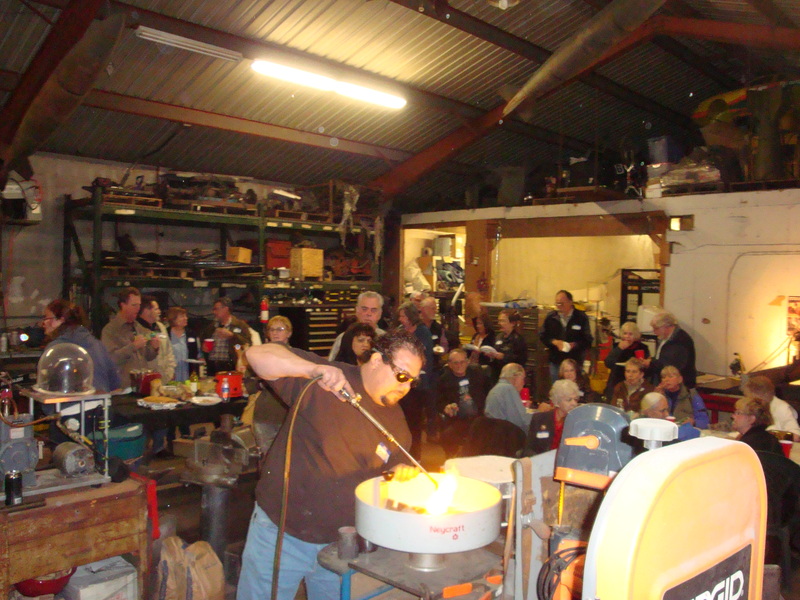 This is one of our “Open Studios ” where the glass blowers will be making art glass for fun and purchase, thoughout the weekend…..